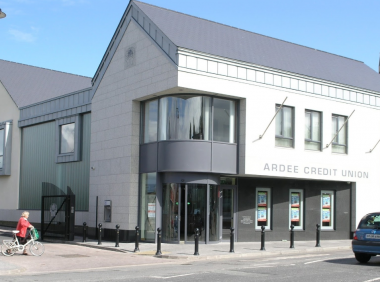 Ardee Credit Union (“we“, “us“, “our“) respects your right to privacy and is committed to protecting and respecting your privacy. This Cookies Policy (together with our Website Terms & Conditions and Privacy Statement sets out the basis on which any personal data we collect from you, or that you provide to us, will be processed by us. Please read the following carefully to understand our views and practices regarding your personal data and how we treat it.